The doors have opened to Amar Ekushey Granthomela (Book Fair) 2019, a celebration joined by people from all walks of life in Bangladesh. 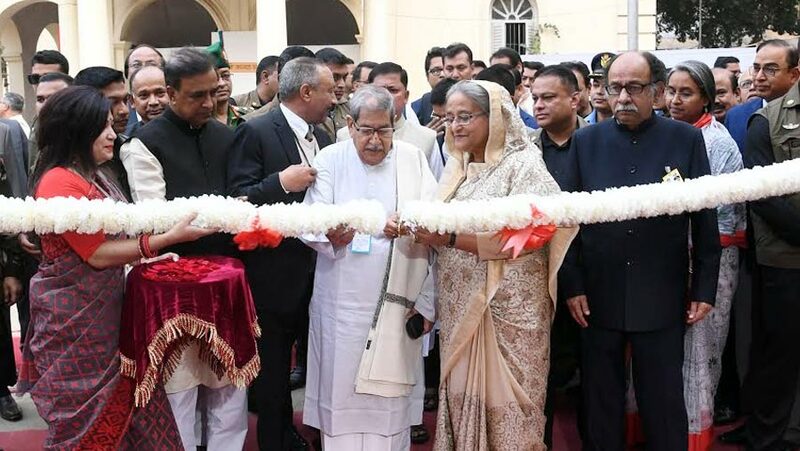 “It is not just about buying and selling of books, this is a festival of Bengalee life,” said Prime Minister Sheikh Hasina as she inaugurated the month-long fair at the Bangla Academy ground on Friday (Fab 1). "Books will never go out of demand no matter how mechanical we have become. The joy of collecting new books, feeling their covers and turning their pages will always be there,” she said. The book fair is held throughout February, to coincide with the month dedicated to the memories of people martyred in 1952 for the Bangla Language Movement. The theme of this year's book fair is “Bijoy: 1952 to 1971 Ebong Noboporjay”. Prior to announcing the fair open, the PM handed out this year's Bangla Academy Literary Award to four winners. Kazi Rosy won the prestigious award in the poetry category and Dr Mohit Kamal won in the fiction category. Syed Mohammad Shahed was handed the award for his essays and research. Afsan Chowdhury won the award for his works on Bangladesh’s Liberation War. Two foreign writers -- Indian poet Shankha Ghosh and Egyptian writer Mohsin Al Arishi -- attended the event. The PM also unveiled the second volume of the book -- “Secret Documents of Intelligence Branch on Father of the Nation Bangabandhu Sheikh Mujibur Rahman” -- a collection of intelligence reports by the then Pakistan government. Egyptian journalist-researcher Mohsin Al Arishi handed then gave the PM over a copy of the book he wrote about her. State Minister for Cultural Affairs KM Khalid attended the opening ceremony as a special guest. Bangla Academy Director General poet Habibullah Siraji delivered the welcome speech with its President National Professor Anisuzzaman in the chair. This year’s book fair was covering more ground of Dhaka’s Bangla Academy and Suhrawardy Udyan as the number of participants increased. There were a total 770 stalls by 499 organisations and 24 pavilions by publishing institutions including the Bangla Academy. 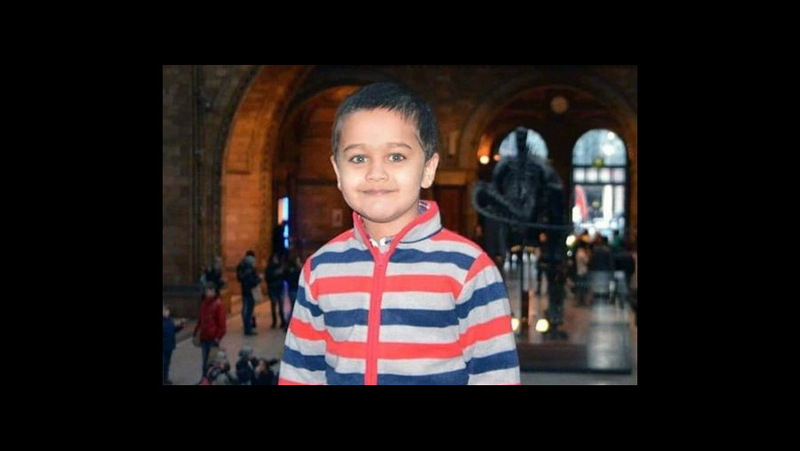 A Children’s Corner was seen on the Shurawardy Udyan ground. The fair will be open to visitors from 3:00 p.m. to 9:00 p.m. between Sundays and Thursdays. It will remain open from 11:00 a.m. to 9:00 p.m. on the weekends. Visiting hours on Feb 21, the International Mother Language Day, is from 8 a.m. to 8.30 p.m. The book fair began informally on the Bangla Academy premises in 1972. In 1978, the academy officially took the responsibility for organising the fair every year. The fair venue was extended to Suhrawardy Udyan in 2013 to accommodate more publishers and book lovers.